How Far is Akash Global Residency? 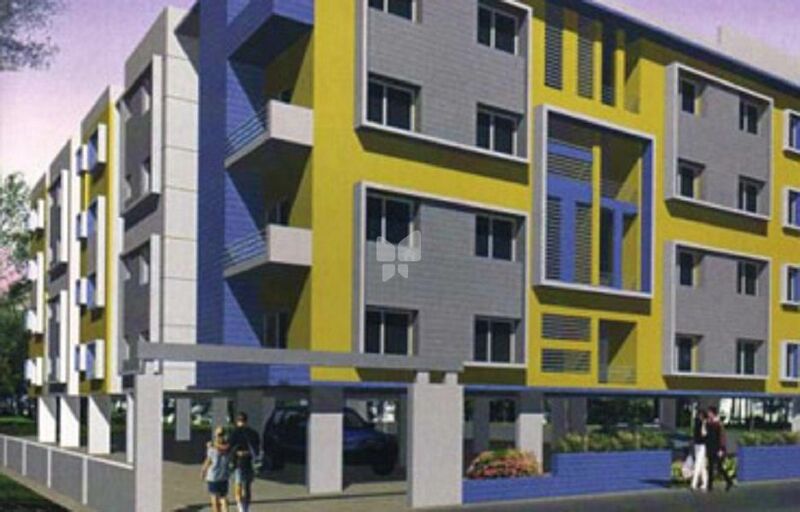 Akash Global Residency is a residential project lby Akash Homes, that is located in Rajarajeshwari Nagar, Bangalore. It offers 2BHK and 3BHK apartments with all the basic amenities like security, 24 hours backup and play area to facilitate the life of residents. RCC framed structure. with 2 Lifts and staircase connects from basement to all the floors. Concrete block Masonry with Concrete & Cement Mortar Joinery. Main Door: Teak wood Door with glossy polish finish. Brass handles & Fixtures for the main door. Other Doors: Hard wood frame with molded flush shutter with good quality hinges, tower bolts, locks and handles with Enamel paint finish. Three track powder coated aluminum sliding windows with safety grills & Mosquito net shutters. Living, dining & passages leading to bedrooms and balcony Vitrified tiles with Skirting. Bedrooms, Attached balconies, Kitchen, utility Ceramic tiles with skirting. Stainless steel sink with grove drainer. Chrome water tap for washing. Abdicate power point for home appliances. shade seat cover and flushing tank. Shower mixer tap with hand set /over head wall mounted shower in all the bath rooms. Glossy Ceramic tiles up to 7’ feet height on walls. Anti skid Tiles for flooring. High international Standard sockets & Switches. Geyser Connection Socket in Bathroom. Washing machine point in balcony/utility area. 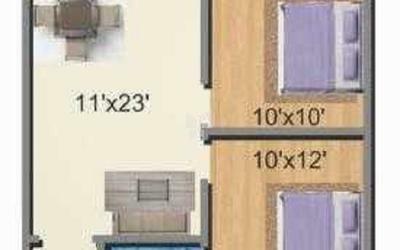 TV Points in living & Master Bed room. Telephone point in living & Master bedroom. ISI Quality modular Light points, power points with sockets, call bell point and exhaust, point provision will be provided. The electrical room will have panel boards, meters, etc. as per KPTCL norms. Round the Clock Water supply through Bore well and Adequate capacity over head and sump tank. Reverse Osmosis Processed Drinking water will be provided for each flat. 6 passenger capacity elevator will be provided right from the basement/ car park to all the floors. Standby generator to support lighting of common areas, water pumps in the Event of power failure.